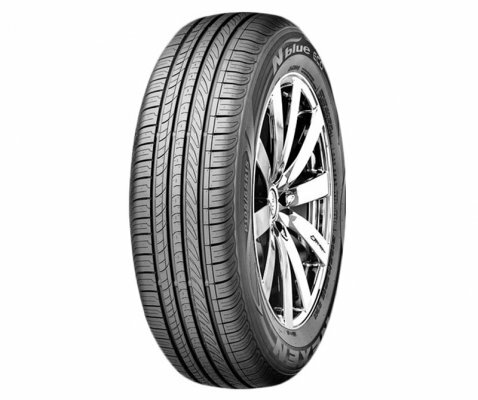 Turanza T001 is developed with luxury touring in mind and original equipment on prestige cars including Mercedes B class and Mazda 6. 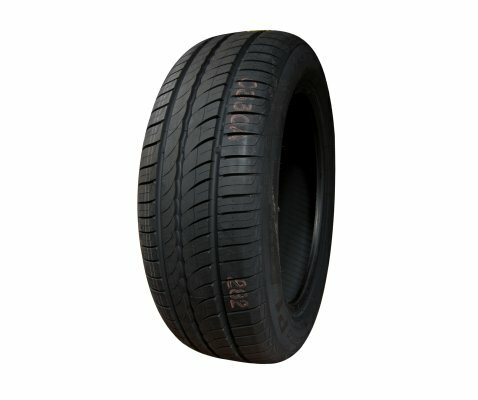 The tyre combines a unique tread design with noise reduction technology to deliver superior performance and ride comfort. 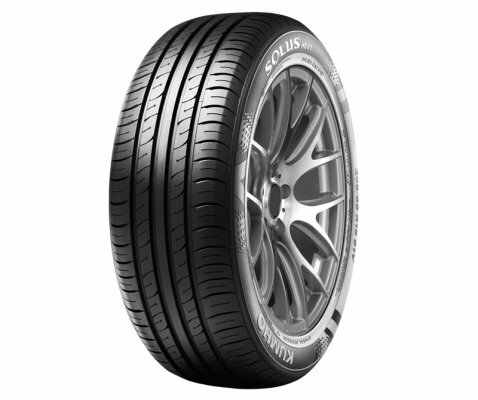 Achieving an optimal harmony between safety, comfort, durability and environmental performance, this new flagship of the touring range represents the result of Bridgestoneâ€™s latest tyre technology. 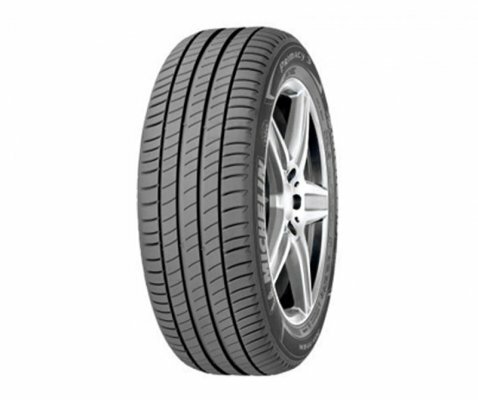 Specified as original equipment on the Mercedes B Class and Mazda6 (among other prestige vehicles), Turanza T001 is the perfect tyre for drivers who enjoy luxury touring. With superior grip and braking, high speed stability and long wear-life, The Turanza T001 is a great fit for your prestige ride. 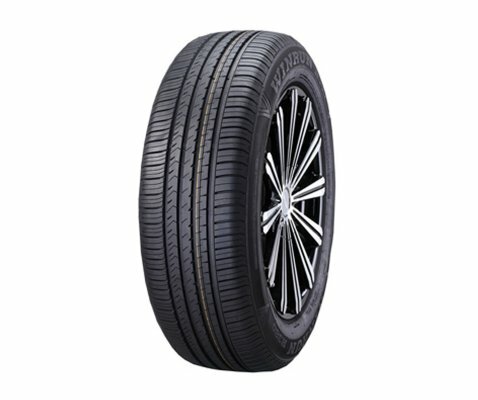 It combines a unique tread design with noise reduction technology, without compromising performance and a quiet, comfortable ride. 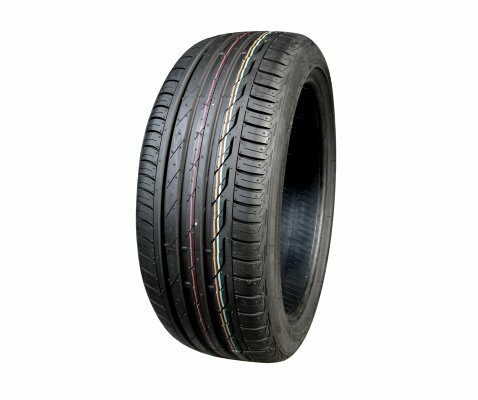 Presence of Nano Pro-Tech tread compound, T001 delivers unmatched performance in wet weather and its good rolling resistance means better fuel efficiency. Wide main groove helps to minimise risk of hydroplaning. 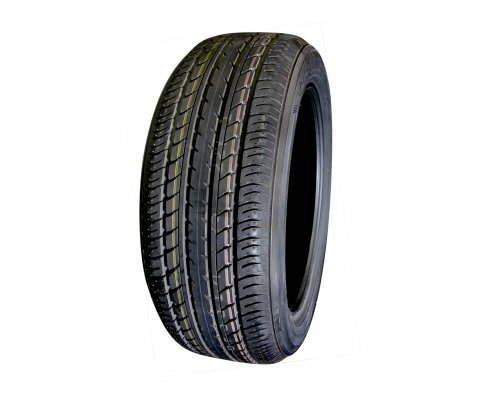 Flat contact patch tread profile helps to reduced irregular wear. Slim high bead filler helps in better handling and comfort. High-angle blocks help in superior braking. 5 degree noise reduction helps in reduced road noise.